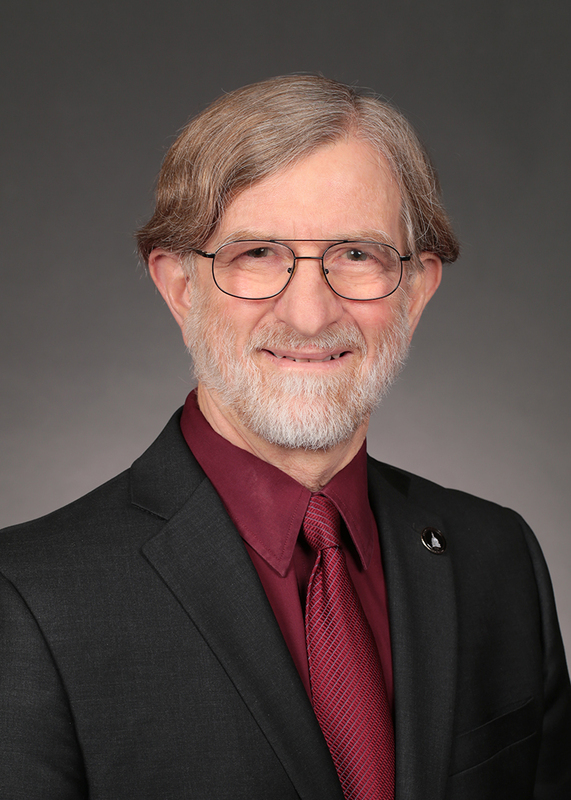 Herman Quirmbach was elected in 2018 to his fifth term in the Iowa Senate. 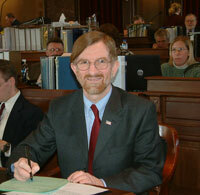 He represents Ames and Kelley, and Grant, Milford, and Washington Townships in Story County. Senator Quirmbach is ranking member on the Education Committee. He also serves on the Human Resources, Local Government, and Ways & Means Committees, as well as the Education Appropriations Subcommittee. In addition, he represents the Senate on the College Student Aid Commission, the Tobacco Use Prevention and Control Commission, the Tax Expenditure Committee, and the School Finance Formula Review Committee. Herman is active in the Ames Kiwanis Club, the Ames League of Women Voters, the Ames Chamber of Commerce, and the Story County Democratic Party. He has also served as Co-Chair of the Ames Veterans Memorial Committee and is currently the Treasurer and Past President of the Ames Patriotic Council. He served on the Ames City Council from 1995 through 2003 and was Ames Mayor Pro Tem in 2002. He has been a member of the Story County REAP Committee, the Ames Convention and Visitors Bureau Board, and the Ames Utility Retirement Board. Herman received a Bachelor of Arts degree in Government with honors from Harvard University in 1972 and Masters (1980) and PhD (1983) degrees in Economics from Princeton University. 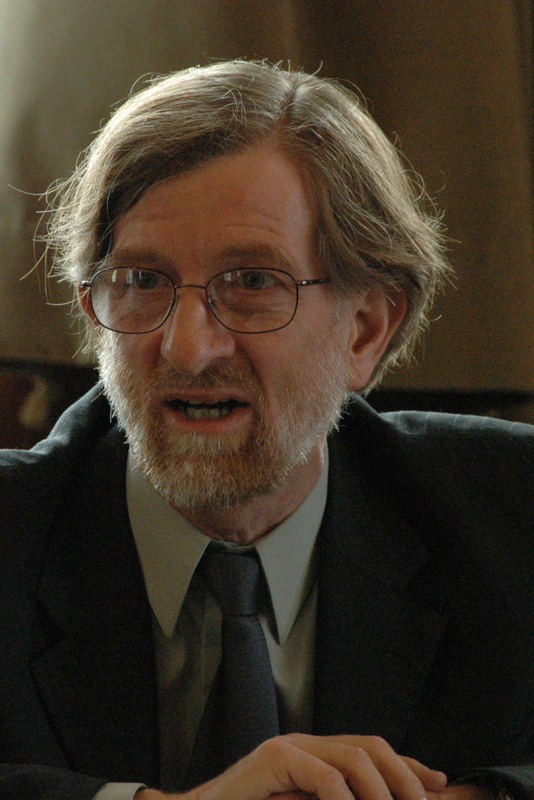 He is currently an Associate Professor of Economics at Iowa State University.